GREAT TASTE. Enjoy the luxury of an age-old folk medicine without all the fuss. Natural, delicious, peppermint flavor. 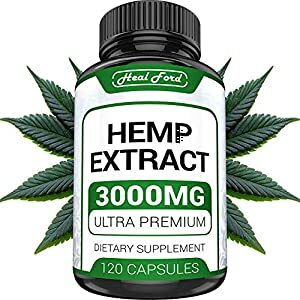 PREMIUM 2500mg EXTRACT. Made with the finest ingredients, all naturally sourced. Designed to work with your body, not against it. PROMOTES QUALITY REST. Tired of tossing and turning? Many swear by the benefits of hemp oil. Can help you fall asleep faster, and enjoy quality sleep. 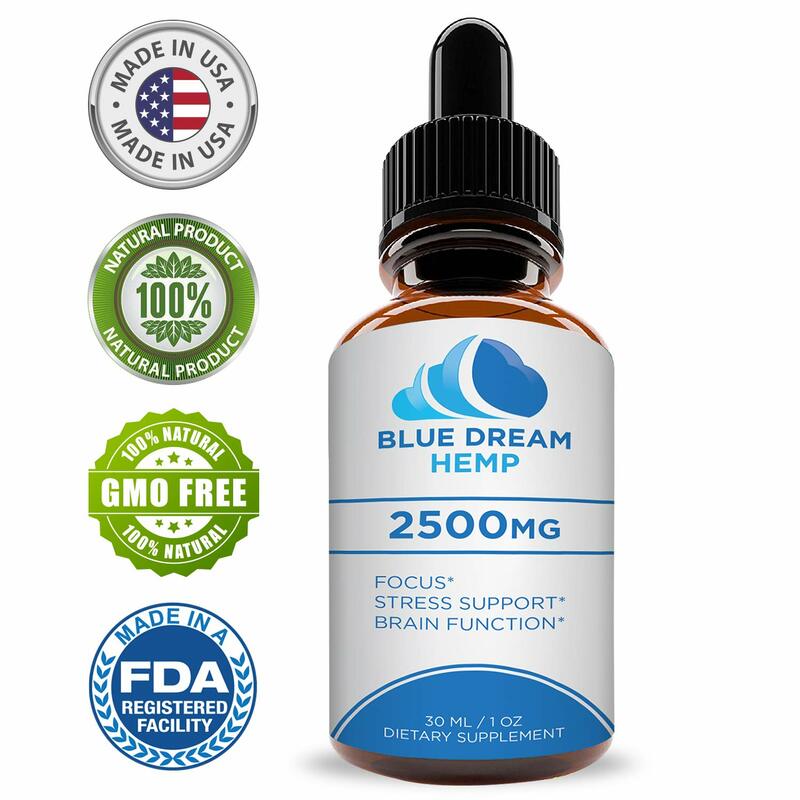 At Blue Dream Hemp, we have one goal in mind – making effective, affordable supplements that customers can rely on for years to come. 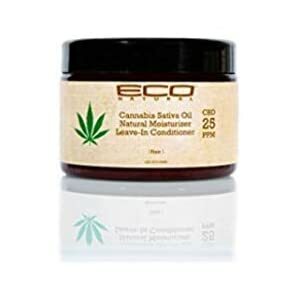 Fresh from the labs is a brand new 2500mg Hemp Oil Extract! 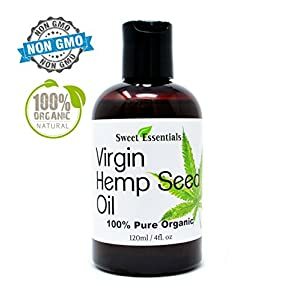 Every bottle of hemp extract is made with natural ingredients to deliver unmatched quality, and the peppermint oil gives this blend a delicious taste that makes even the pickiest person happy. We source all of our hemp extract naturally too, so you can feel good about what you’re putting in your body! Our latest formula is designed for relaxation and anti-anxiety purposes. It comes in 2500mg, making it the perfect supplement for use in the morning or night. In fact, you can use this extract two times a day! 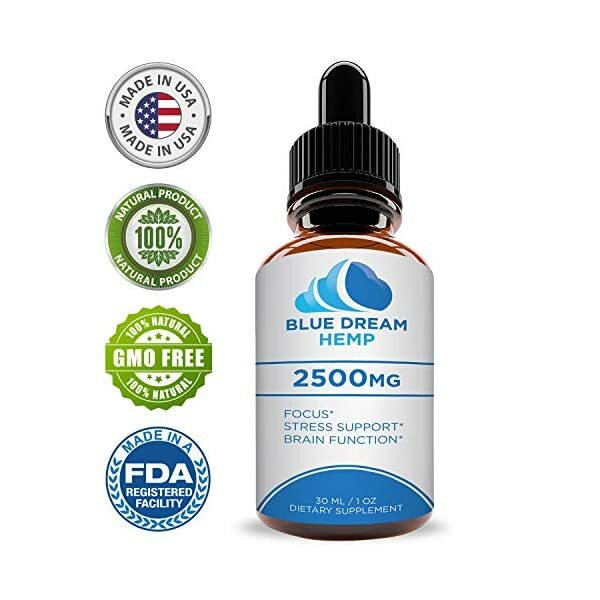 Start your day right, and end it with a calm relaxing night..
You’re gonna love the fact that you get a 30-day supply in ever bottle. You don’t have to worry about shopping weekly, or even bi-weekly. Buy once a month and you’re finished!. You can rest easy knowing that you are getting a 100% USA-made product. We don’t outsource, so you can look forward to consistent quality every single time you order with Blue Dream Hemp. ONE MONTH SUPPLY. Every 1FL OZ bottle comes with 30 servings. You can take up to two servings a day for best results. MADE IN THE U.S. We bottle and distribute all of our supplements right here in the USA in FDA registered facilities for quality and consistency.